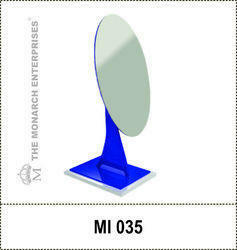 We hold expertise in designing and developing a remarkable gamut of TABLE TOP Optical Mirrors. 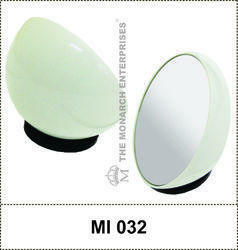 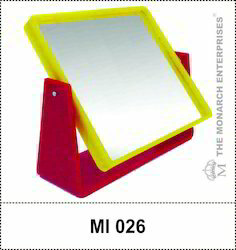 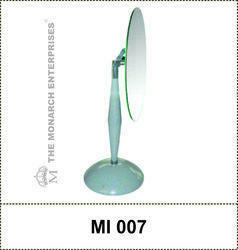 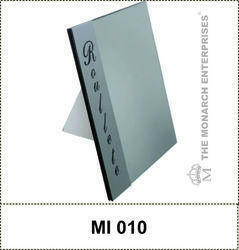 We are MANUFACTURERS, IMPORTERS AND EXPORTERS of these Mirrors. 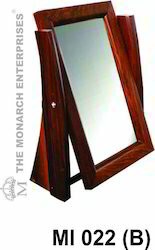 We offer an extensive range of innovative and hiqh quaity mirrors.Our materials are varied:acrylic,metal wood etc and of a high quality.Our finish is what is our U.S.P. 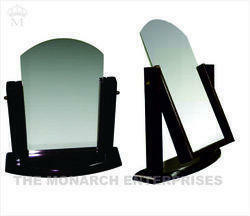 Available in different sizes and specifications and in CUSTOMIZED forms to meet various needs. 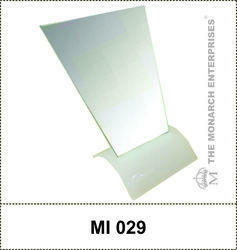 Dimension : 9.5" x 9.25" x 5"
Looking for Table Top Eyewear Mirrors ?